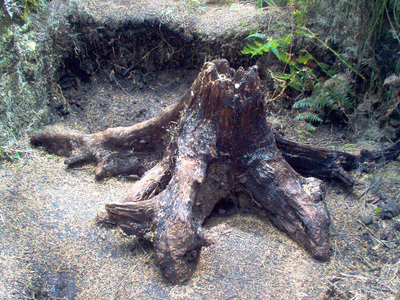 40,000 to 150,000 year old Buried Kauri Forests have been exposed by the gum diggers. 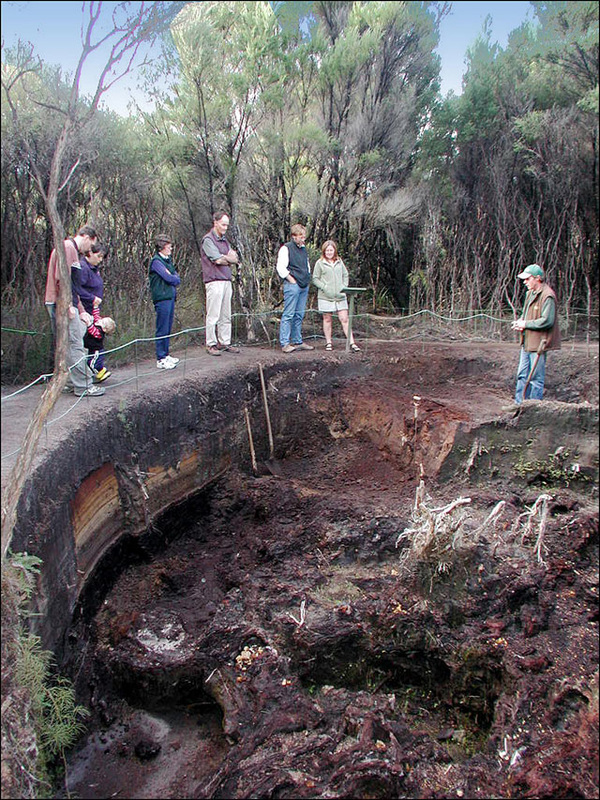 Information spots and an audio visual presentation describe the cataclysmic events which could have caused their destruction. 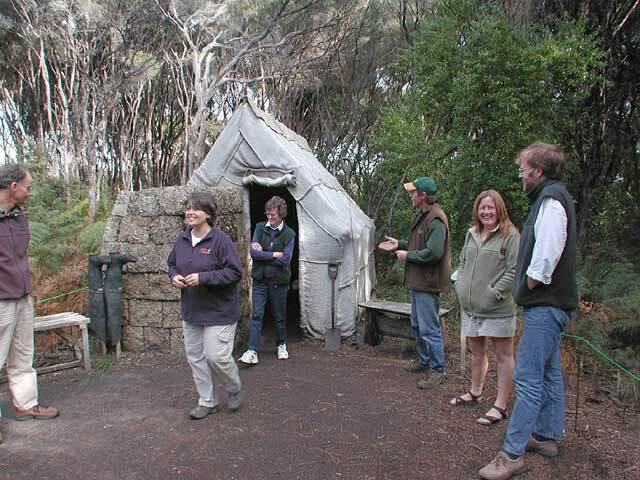 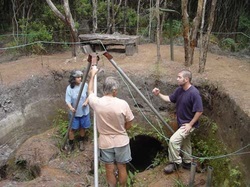 A Gumdiggers’ village, equipment & recreated shelters are on display as well as a Gecko house and much more. 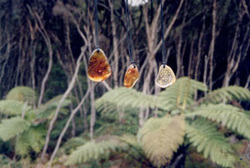 Unique Kauri Timber and Kauri Copal (Kauri Gum) crafts are also sold onsite. 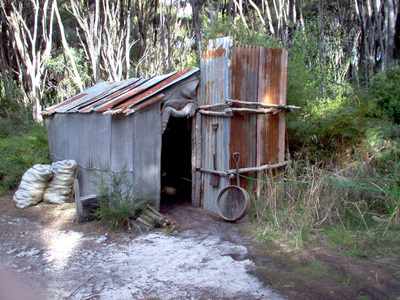 An authentic gumfield over 100 years old - Experience real NZ gumdigging history - it REALLY WAS HERE, it was almost EXACTLY LIKE THIS, it went on for almost 150 YEARS and most people have never heard about it. 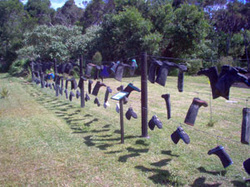 ARE YOU A ********ICH? 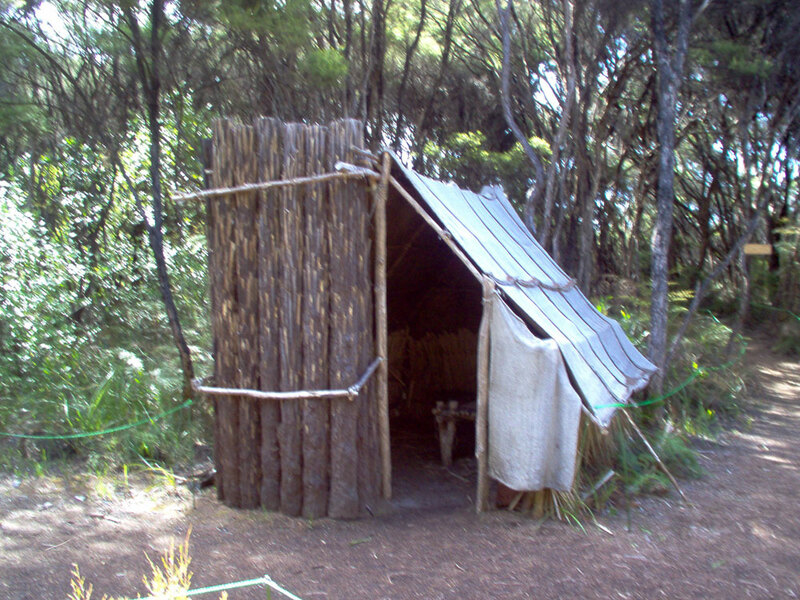 Then this is probably the extra-ordinary hard life your Dalmatian forebears endured when they came to New Zealand. Two Ancient Kauri Forests have been buried at this site by cataclysmic prehistoric events. 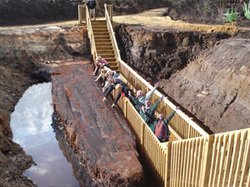 Touch and feel these logs, some of which are over 100,000 years old! Find out what caused all the destruction and when it is going to happen next! No matter what you call it, it's rare, it's unique to New Zealand, it's gorgeous and very desirable and we exported 450,000 tons of it to make floor varnish! ​Magical Manuka - was once one of our most common environments and an important habitat that provides a nursery for the establishment of the larger native trees such as the Kauri. It is now quite rare as it was cut down indiscriminately for many years due to it's reputation as the "best firewood by far." 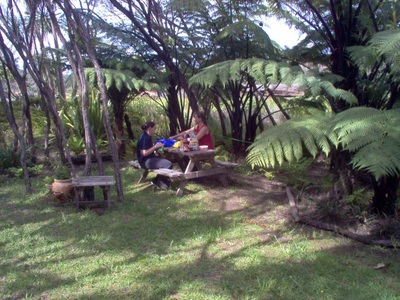 Explore our unique Eco Trail, learn about our unique flora and fauna, see some real NZ wildlife or relax in our Picnic Area. 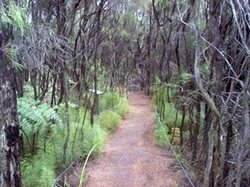 Kauri Timber Studies on this site predict the next Ice age - and it's sooner than you might think!